Ernst Wilhelm Nay, Augen (Eyes), 1963, oil on canvas, 78 3/4 × 63". From the series “Augenbilder” (Eye Paintings), 1963–64. Although he was born in Berlin, I’ve never thought of Ernst Wilhelm Nay as a particularly German painter. For Nay himself, though, being German was something hard to escape. 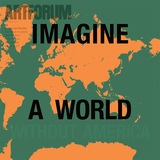 German artists in the postwar decades had to contend with suspicion, if not antipathy, on the international stage. Considering this, Nay did quite well, although his success was possibly helped by the fact that his later paintings corresponded well with the American Abstract Expressionism of his generation. 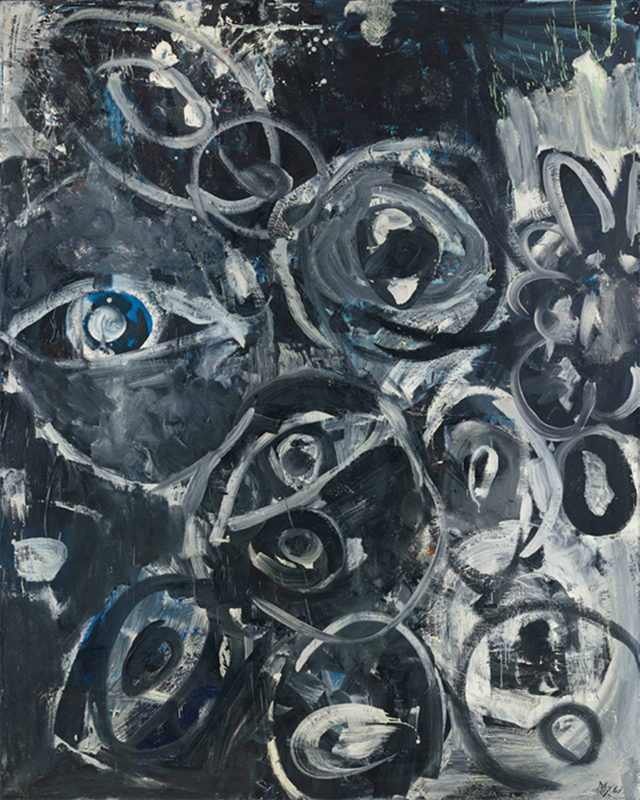 The exhibition “Nay 1964” offered a closer look into one specific series from Nay’s late work: his so-called “Augenbilder” (Eye Paintings), 1963–64. Eight of them were on display, including two that were included in Nay’s presentation at the third Documenta, in 1964, which contributed to his brief international success in the years before his death in 1968.